His son William founded the Domaine de la Maladiare and announced his first harvest in 1959. 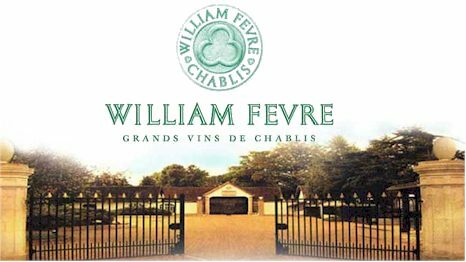 For many years, William Fevre (who to this day enjoys a very good reputation as a defender of historically renowned terroirs), has worked each plot keenly and skilfully so as to make wine whose personality reflects the authenticity of the soils from which they spring. In 1998, the venerable Henriot family from Champagne succeeded him. To continue these focused efforts, the Domaine was taken up with the constant desire to make indisputably genuine and fine wines, and above all with bringing along a very personal expertise in Chardonnay. All the efforts have but one goal, to finely express the most subtle variations in the greatest Chablis crus.